[The] Armored Corps, successor to the erstwhile cavalry, retains the elan of the horse borne warrior of old, along with that infuriatingly languid air of confidence, of never being seen as perturbed in public. This is a necessity and not a facade. A strong economy begets a strong military. Modern India’s conventional arsenal is a formidable one, befitting its role as South Asia’s great balancer. But its shape and form has constantly been changing since its first clash with Pakistan in 1947, a conflict decided with leftover inventory from World War Two. Since then, India’s ground forces have gone through a curious cycle of adaptation, localization, and import-reliance, with a question mark for its end goal. At the center of this turmoil are its tanks. Although steeped in British sensibilities India’s armored corps are on track to become Asia’s predominant land power by mid-century…if it can overcome its weaknesses. Equally daring, troubled, ingenious, and worrisome, the sheer might of India’s tank brigades represent an undisputed decider on regional affairs. 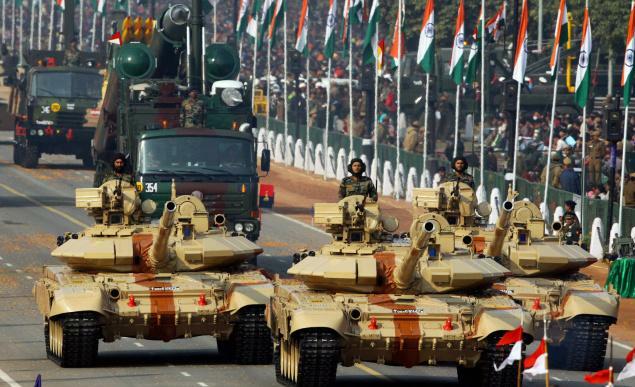 But are India’s tanks as impressive as they appear? 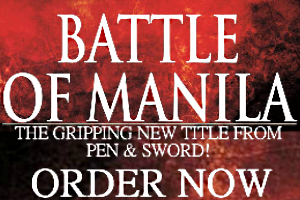 Can they keep the peace, or will they exist to anticipate a confrontation with belligerent neighbors? Here is a chronological survey of India’s tanks from Partition to the present. 1.3 million Indian soldiers fought in World War Two and their combat record is peerless among Allied countries. Participating in every theater except the Eastern Front, come independence and Partition the Indian Armed Forces was Asia’s best trained and best equipped post-colonial military. It also had a lot of Sherman tanks. 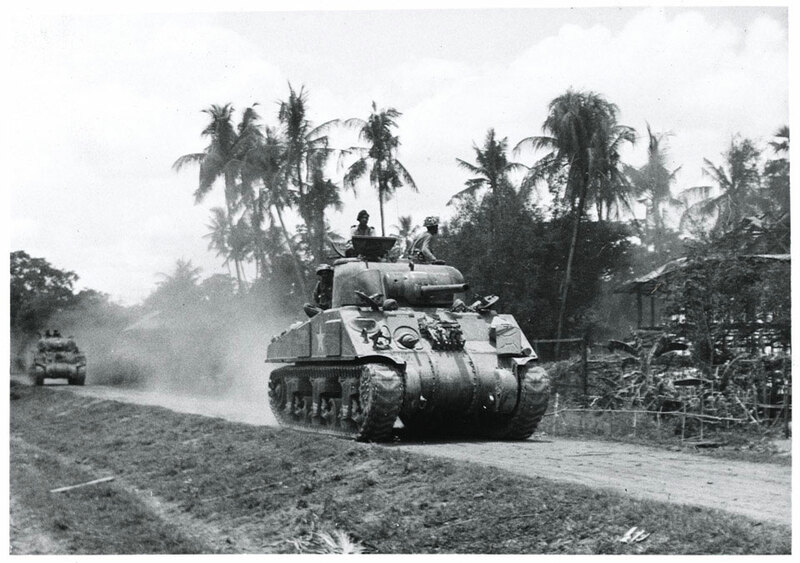 Although India has done away with the iconic war machine the Sherman did form the basis of its armored corps. Little is known today about India’s Sherman tanks although they were inherited from British stockpiles that were in turn supplied by American Lend-Lease. The Sherman tanks India used were “upgunned” with a 76mm main armament and an adequate 400 horsepower engine. Indian Sherman tanks eventually fought against Pakistani Sherman tanks in 1965. The Shermans were withdrawn from service by the 1970s. 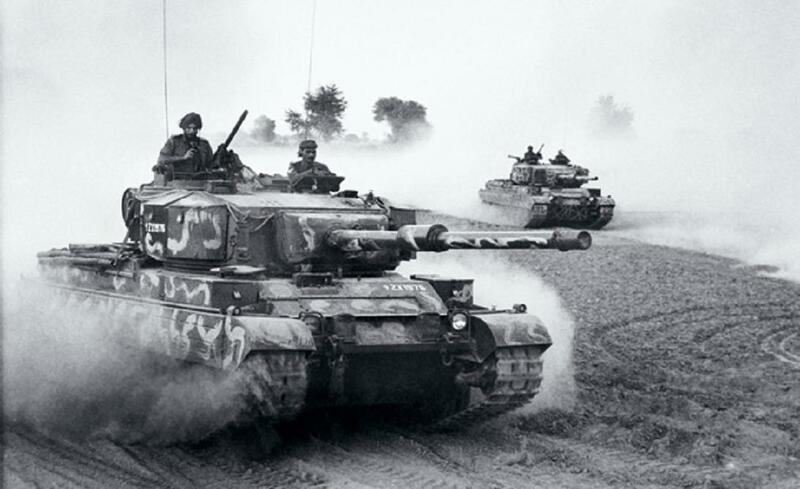 Arguably the best modern tank ever, the Centurion was a successful British export throughout the 1950s and 1960s. Customers in the developing world were plentiful, including India. The Centurion’s sound engineering and performance made it a lethal force multiplier when matched with a well-trained crew. 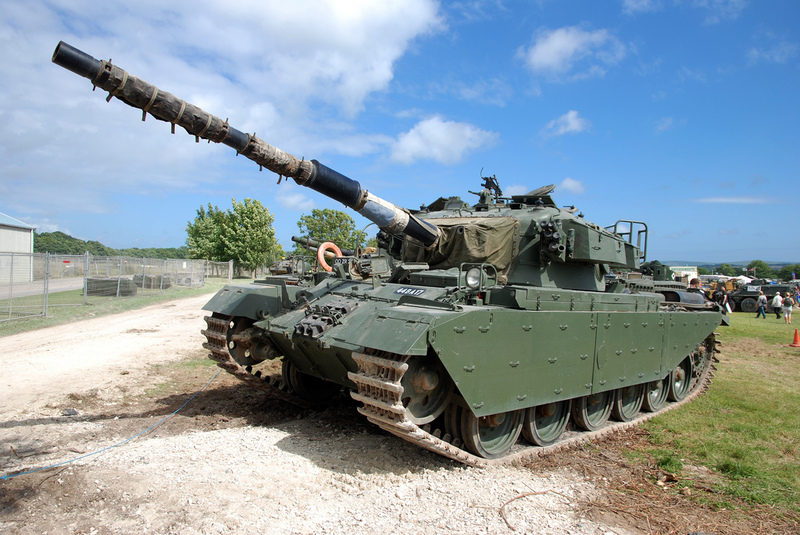 A combination of a 105mm main gun and a 650 hp engine elevated the Centurion above other first-generation main battle tanks. Unfortunately, owing to poor records and scarce open sources, the number of Centurions in Indian service is confusing. The Centurions used by India shouldn’t be confused with the Vijayanta. There was a time when India created the most successful Asian tank of its era. Although Japan had developed its own post-war tank by the 1950s, the “Victorious” lived up to its name once it entered production in 1965. Current figures put the Vijayanta’s production numbers at 2,200 units. A license-built copy of the short-lived British Vickers Mark 1 the Vijayanta served the Indian Army well into the 1990s. Like all successful armored vehicles its chassis supported different roles including self-propelled artillery and engineer variants. Armed with a 105mm main gun and two machine guns the 38-ton Vijayanta with its 535 hp diesel engine suited the Indian Army’s needs before the arrival of nuclear weapons in the subcontinent. Its most endearing feature was its ruggedness, a winning trait during the 1971 war with Pakistan that resulted in the creation of Bangladesh. Production lasted until 1986 and the Vijayanta was sequentially retired from 2000-2007. 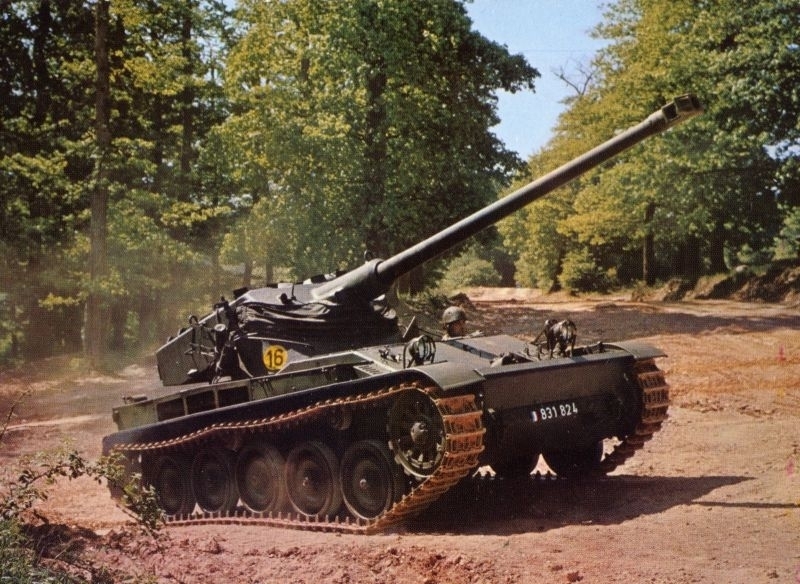 As peculiar as it looked the French AMX-13 was an incredible vehicle. An anachronism in today’s digitized precision battlefield the AMX-13 was meant to be the ultimate light tank with its petite dimensions balanced by speed and a hefty 75mm main gun. Being small, simple to operate, and affordable for modest defense budgets, more than 3,000 AMX-13’s were exported by France. India was among the first customers for the AMX-13 and fielded these until the previous decade, albeit in a limited role. The AMX-13 is officially retired from service. Long consigned to obsolescence, the PT-76 is remembered as the most successful amphibious light tank ever developed. But the PT-76 found greater use as a reconnaissance vehicle for ground operations. Its boat-shaped hull and 240 hp diesel engine gave it adequate mobility in rugged terrain divided by bodies of water. The PT-76 was also heavily armed–its main gun is a 76mm naval gun–when it entered service in 1952. By 1959, with India and Russia forging closer ties, the former established a very long relationship with the Eastern Bloc. 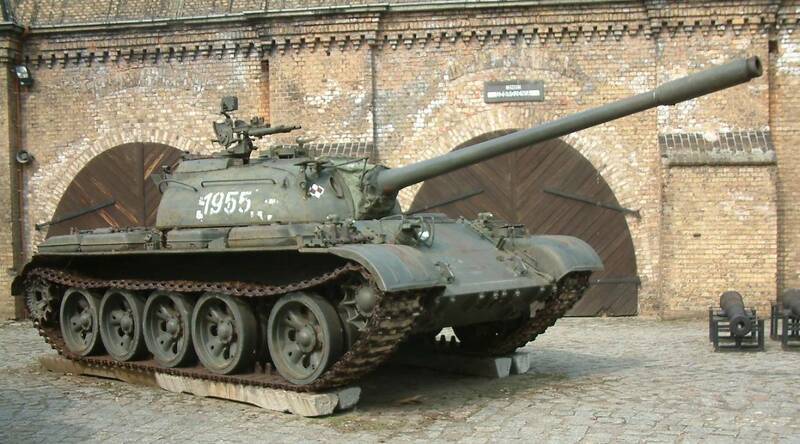 The PT-76, along with considerable amounts of hardware from the Warsaw Pact, augmented India’s conventional forces. Despite a sterling combat record advances in anti-tank weapons and oncoming next-generation MBTs doomed the PT-76. It’s worth noting the arrival of the PT-76 and other Soviet weapon systems in India coincided with the Sino-Soviet Split. For a rare moment in history, both India and China achieved parity in their Soviet-supplied conventional arsenals. The eventual divergence of either country with their armored vehicle programs created unexpected and sometimes disappointing results. Apparently not content with its large pool of US and British-made tanks the Indian Army found the ubiquitous T-55 a welcome addition to their armored brigades during the 1960s. The problem with the T-55 is most countries who acquired it in vast numbers ended up fighting each other, negating whatever advantages they thought the T-55 possessed. That, and at this point the T-55 is painfully obsolete. The Indian Army was realistic about its defense needs and began retiring the T-55 in 2011, although an undisclosed number will remain in service as an upgraded variant. Meanwhile, India’s neighbors Iran, Bangladesh, Pakistan, Myanmar, and China have found ingenious ways to upgrade the T-55, thereby extending its service life. 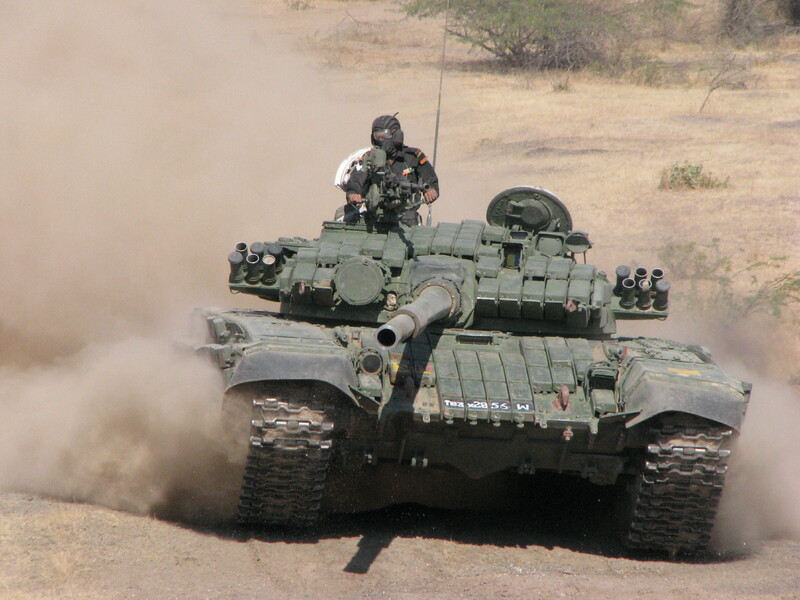 India was among the first and largest customers of the T-72, the mainstay of Russia’s own armored divisions. The exact number of T-72’s in India’s tank brigades is estimated at 1,900 units. The T-72 is popular for its powerful 125mm 2A46 main gun, low profile, and compatibility with other Russian armored vehicles like the BMP-2 APC. It can ford small bodies of water without prior preparation and is suited to operate in NBC/CBRN contaminated battlefields. But the T-72 also has glaring flaws. Its plastic side skirts barely protect its flanks, the interior is cramped, and its V-12 diesel engine is much weaker compared to its Western counterparts. Thanks to its close ties with the former Soviet Union, India’s military-industrial complex license-built the localized T-72M1 Ajeya. Over the years, incremental improvements were made, especially with extensive ERA armoring. 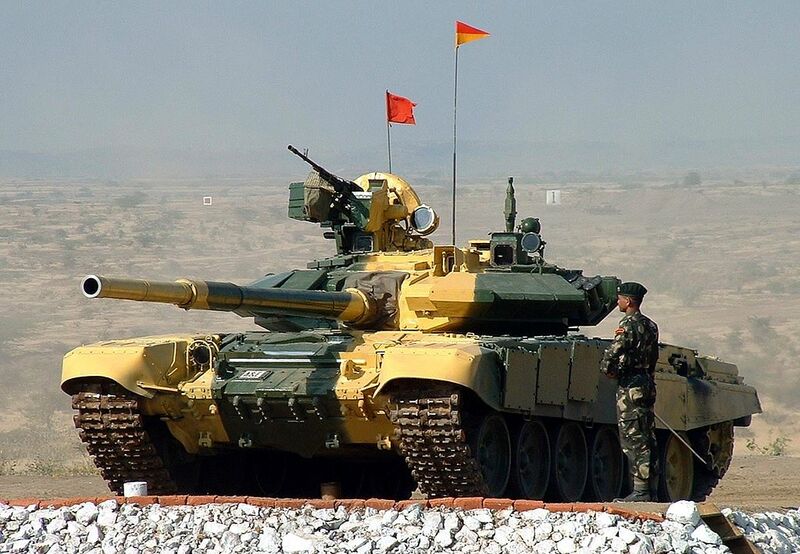 Since 2000, the Indian Army, the Ordnance Factory Board (OFB), and the Defense Research and Development Organization (DRDO) have launched further upgrades for the T-72M1. In 2004, a program called Project Rhino sought to find a supplier for new T-72 parts. These include an enhanced armor protection suite together with a new fire control system, thermal imaging and night vision, and a better engine. The Indian Army’s T-72M1’s are expected to serve until 2020. 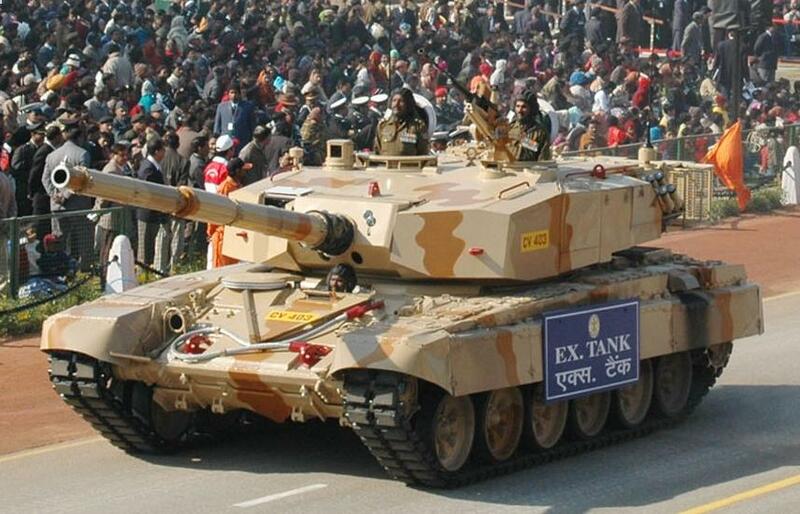 The DRDO’s perplexing Tank Ex is an outlier. Judging by the few images available, the Tank Ex is a T-72 chassis supporting a large angular turret armed with a 120mm gun. The Tank Ex never entered production. The exact date of the Arjun program’s beginning is unknown. One authoritative source traces its inception to March 1974. 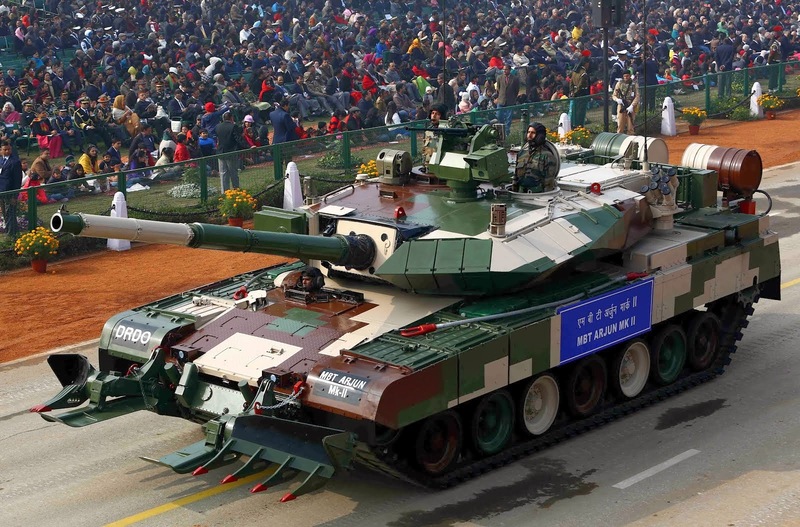 What is better known is the DRDO’s valiant effort to produce a third-generation MBT comparable with the Leopard 2, Abrams, and Challenger was almost doomed. The Arjun borrows the external appearance of the Leopard 2 and adds several distinct features. Notable are its 120mm main gun, 12.7mm NSV turret machine gun, side skirts, and seven road wheels. During trials in 2010, the Arjun proved itself as a credible platform thanks to its MTU 838 Ka 501 1,400 hp engine, built-in optics, and fire control system. Remarkably, after decades of being shunned by the Indian Army in favor of Russian tanks, the Arjun Mk. I entered service in 2011. Only 124 Arjun Mk. I’s are required by the Indian Army. Owing to its protracted R&D phase, the original Arjun has fallen behind its peers in some categories. A new variant began trials four years ago. The Arjun Mk. II is believed to have 93 improvements that ensure its survivability and performance in a modern battlefield. 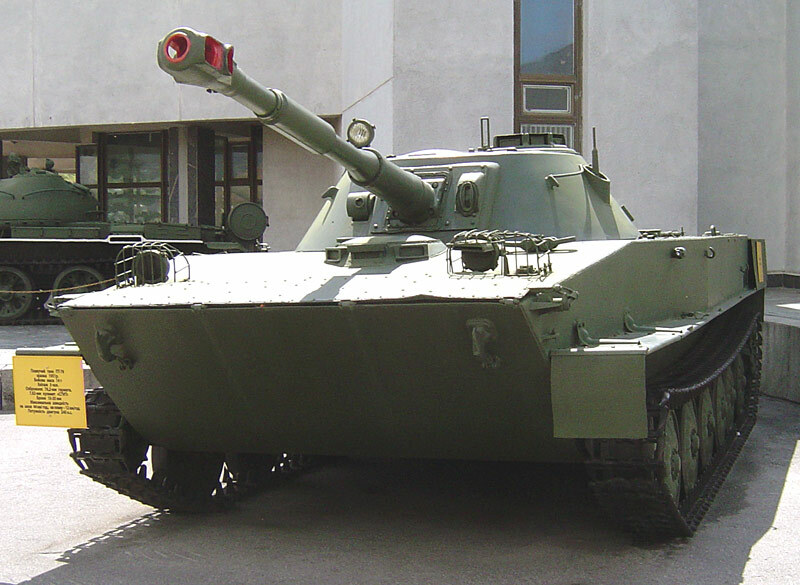 Having access to foreign suppliers allowed Ordnance Factor Board Avadi to assemble a tank with a gun-missile system, an active protection system, GPS-navigation, a remote control secondary armament on the turret, a better transmission system, extensive ERA plating, and a larger 1,500 hp engine. The result is a heavier, if slightly slower, but more capable Arjun. Whether the DRDO believes external fuel drums mounted on the rear is sensible is worth contemplating. Alas, no more than 118 Arjun Mk. II’s have been ordered by the Indian Army. The current infatuation of the Indian Army has proven less desirable over time. The T-90S, a further development of the impressive T-90, is the Russian Federation’s most advanced MBT yet. Fielded in limited numbers by Russia, Venezuela, Algeria, and Azerbaijan, India chose the T-90S to augment its vast T-72M1 fleet in the 21st century. Since 2000, more than 600 T-90S have been ordered from Uralvagonzavod in Russia. An additional requirement for 1,000 license-built units are needed by 2020. 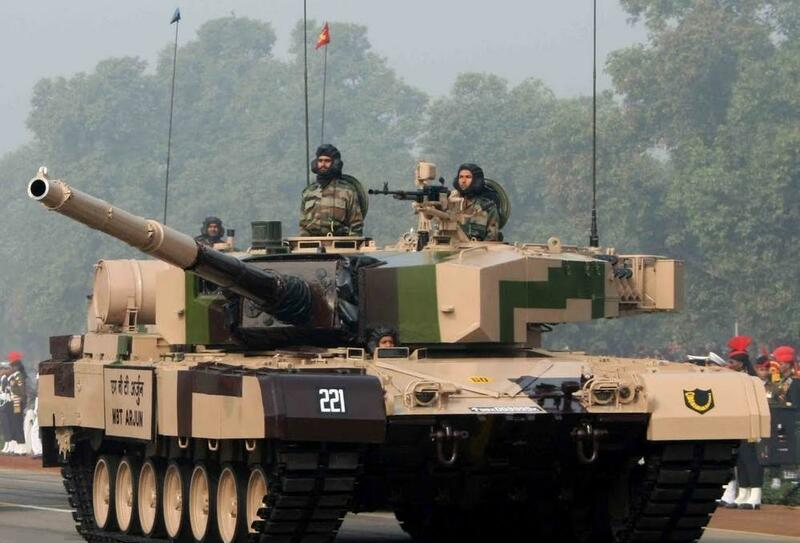 But according to Ajai Shukla, a journalist who covers India’s defense sector, fewer than 150 T-90S’ could be in service 15 years after the first T-90S contract was signed. India’s T-90S’ aren’t in good shape either. Government inquiries have discovered none of their internal subsystems are functional, rendering them useless in open combat with rival tanks. The embarrassing capability gaps plaguing India’s armed forces raise considerable doubt whether it can manage tomorrow’s crises. In the meantime, observers are left wondering why Asia’s other giant can’t manage to mature its military-industrial complex when it has so many advantages stacked in its favor. The worst case–for the army at least–could leave the trustworthy T-72 in the vanguard of India’s hard power. At least there are a few Arjuns too.